Skincare are just so expensive these days! 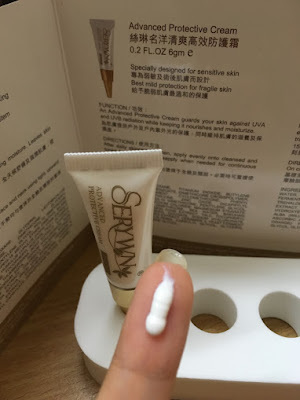 Introducing Serywn skincare which is not only at the same level with brands like SK II, La Mer, Estee Lauder etc, but with a fraction of price AND you can try out their travel kit to first test whether it's suitable for your skin. This handy travel kit is so convenient for travel and it comes with a beautiful pouch so you can just grab n' go! -Extracted from deep ocean water at 600m below ocean surface which is pure and uncontaminated. Deep Ocean is rich in natural sea minerals and trace elements, containing magnesium, calcium and potassium. The travel kit comes with 5 bottles of skincare together with a mask. What I love about Serywn is not only the effectiveness but also the little things. 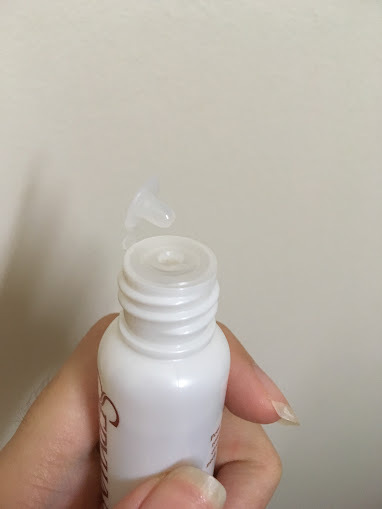 They specially made a small tube to cover the opening so that the solution doesn't pour when you travel and it is intact in the bottle! 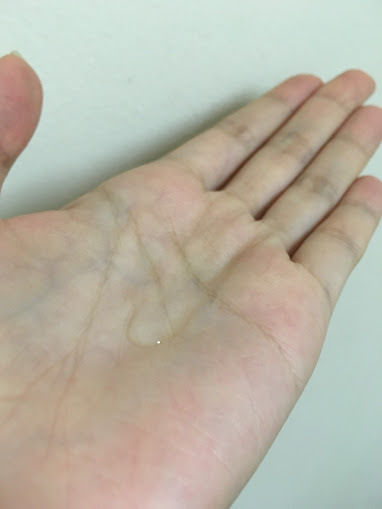 It is a transparent liquid which lathers into a soft creamy foam to effectively deep cleanse pores inside-out removing dirt and other impurities. 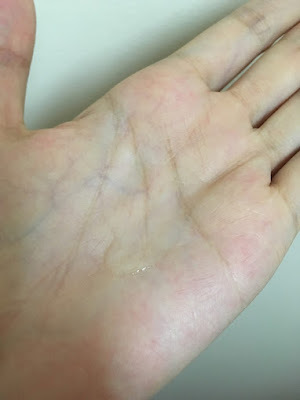 Gently lather an appropriate amount of cleanser on moistened palm and apply on damp face and neck. After cleansing and massaging face, it leaves skin moist, clean and fresh! The Advanced Hydrating Toner, 20ml is important in our skincare daily routine. ...dab onto face so that it penetrates into skin immediately. This advanced hydrating toner effectively keeps the skin soothed, calmed and balances the skin's moisture level. It also prepares skin for better absorption of the benefits of the other Serywn products. 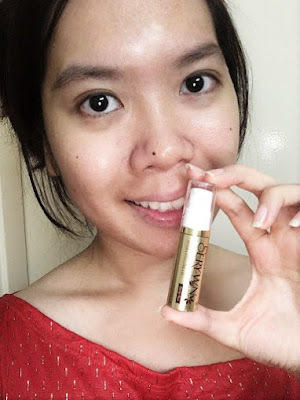 This is a concentrated essence that penetrates quickly and deeply to build the skin's resistance by filling it with moisture and to brighten skin leaving skin brighter and luminous. It contains 2-O-Ethyl Ascorbic Acid which is Vitamin C derivative, and can penetrate into skin more effectively and metabolised into ascorbic acid(Vitamin C), which is an antioxidant to increase the synthesis of collagen. Apply over cleansed and toned face and neck using light, upward movement. This Moisturising Hydrating Cream is so suitable for my oily skin and the humid climate. ...and dab it all over the face to refresh and soothe face leaving skin feeling soft and elastic! This moisturiser seals the retains moisture in the upper layers of the skin (epidermis layer). It creates a barrier on your skin that keeps oils from escaping and outside harmful elements from entering that causes skin dryness and irritation. 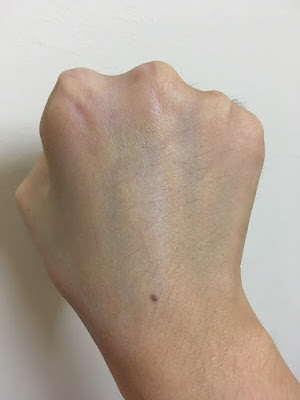 The left side was applied with the Advanced Protective Cream while the right is bare. As you can see, it gives skin a moisturised luminous glow while guarding skin against UVA and UVB radiation. Lastly, the best seller and most recommended Serywn product! This mask is as good as an SKII mask. Trust me, I have tried both before. This mask is the ultimate 'magic' solution for me. 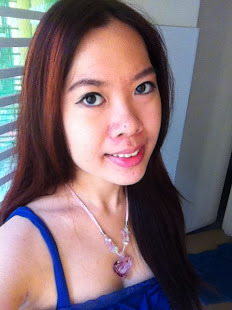 Before Serywn skincare and the mask, my skin was dull and rough. The only downside- the travel kit is too small for me haha...I had to repurchase in full sized products especially the mask!! This skincare kit is of the most natural, harmless and non toxic skincare set I have used as it has no harmful chemical contents. Serywn is produced from ingredients of high permeability that can easily penetrate the skin lining into the inner layers. This gives skin better repairing results. 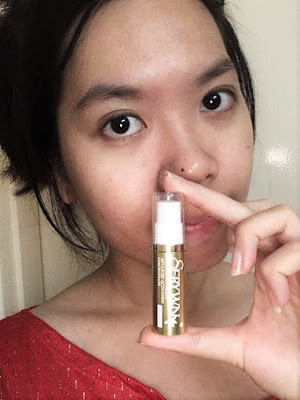 With Noxious-Ingredients-Free (NIF) technique of production, Serywn pampers you with a soft, healthier and more radiant skin. It also reduces the chances of allergic reaction to skin and provide a superb skincare solution. Using this biotechnology technique, natural plant extracts undergo natural decomposition to produce the high-tech preservative, which contain no harmful toxics like chemical preservative(patrabens), DEHP, paraffin oil, alcohol or heavy metal elements. It rebuilds epidermis layers, rejuvenates and provides a perfect skin protection system. 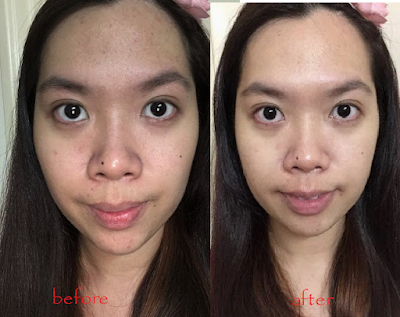 Another user, Felicia Tan had very visible acnes, scars and skin discolouration before this. But after constant usage of Serywn products for a year, just look at her 'After' pictures. Her skin cleared up, her skin tone is more even, and no more visible scarring. Amazing right? 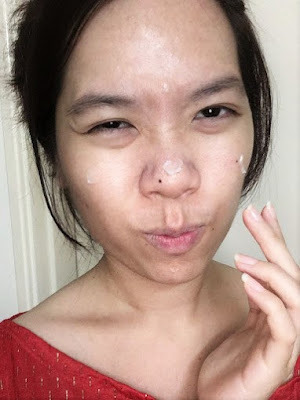 "I have very sensitive skin ever since I was young, combined with an active and outdoor lifestyle, I always grew up with constant pimples and acne problems on my face. Have tried many pharmacy brands and even salon brands but the results are only temporary and when that time of the month comes, I would still have to suffer acne breakouts. I tried Serywn for at least 6 months consistently and saw proper results and safe to say that after 1 year, my skin complexion is totally different. My pimples and acnes have drastically reduced and scars and skin discolouration is now barely visible. Also, my pores are much smaller. 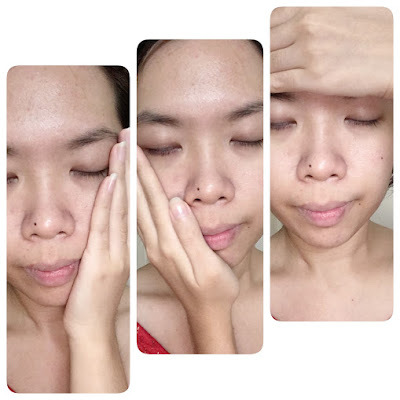 Now, I don't have to use such heavy concealer to conceal any imperfections." All individual product in the travel kit are also sold individually in their own full sized product. If you feel your skin connects more to one product better than the other, you can always re-purchase your favourite product in full size. 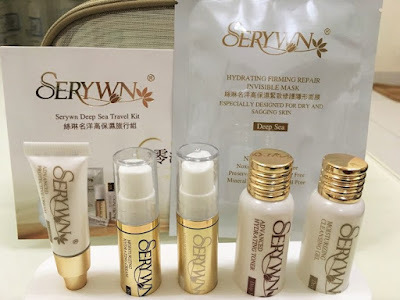 Serywn has a wide range of products for different purposes and in fact they have in total 11 different types of skincare products, but for starters, this travel kit is highly recommended for first users! 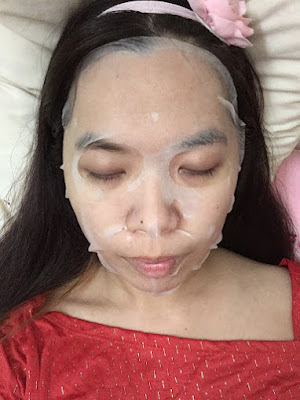 Want to get beautiful glowing skin as well? 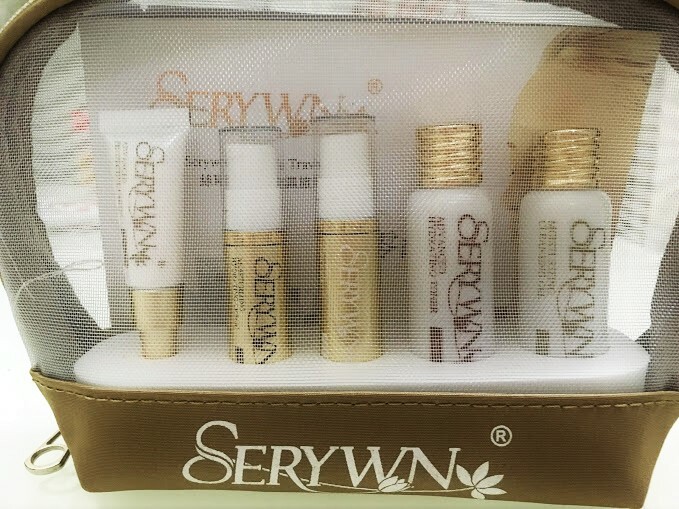 Try out Serywn trial/travel kit and feel the difference in just one kit! This travel kit costs around RM300. And guess what? In collaboration with Serywn, we are giving away 3 travel kits for FREE to 3 of my readers!! Hurry up! This giveaway will last only until 25th August 2016 so email right away! interesting no try this before, shall try this out. Your skin tone indeed get brighten up. good luck to those who join in! 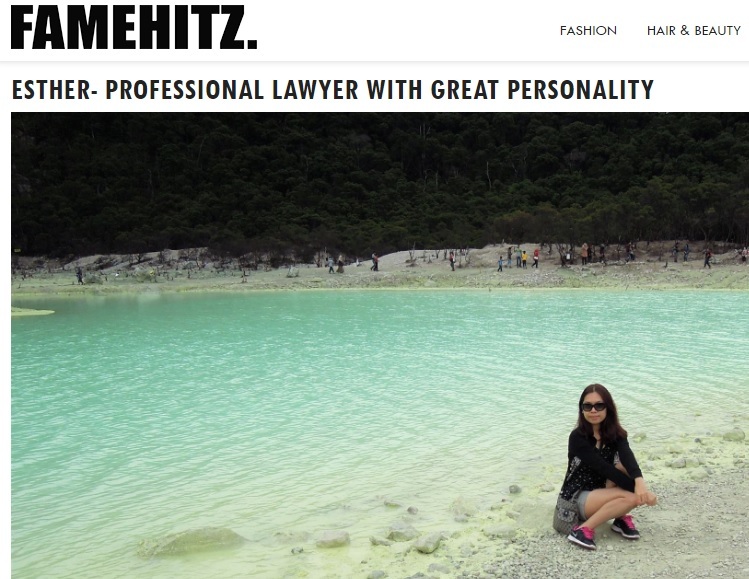 I've not heard of this brand before but am sold after reading your post. Even if I do not win, I hope to get one set for myself! I want to try out Advanced Activating Concentrate. 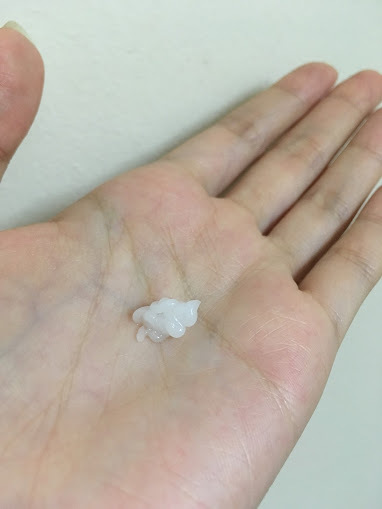 To moisturise my skin. wow, can see a big difference! Such a good product and I have not heard of it before. Wow I have never heard this brand yet and I'm willing to give a try! Never heard of this brand but the results look good. Want to try it too. I heard about this brand before! I hope to get the giveaway! and good luck to everyone! Love how it brightened your skin tone. Will definitely join this giveaway! first time heard about this brand!!! Good luck to all participants!! I am sold!!! :) love the obvious before and after result of the mask! Never heard this brand before ~ Seem like got the different after using it ! Wow I am sold!!! The effect was immediate and your skin was glowing so beautifully!! OMG the result is distinct! good luck to all the participants! 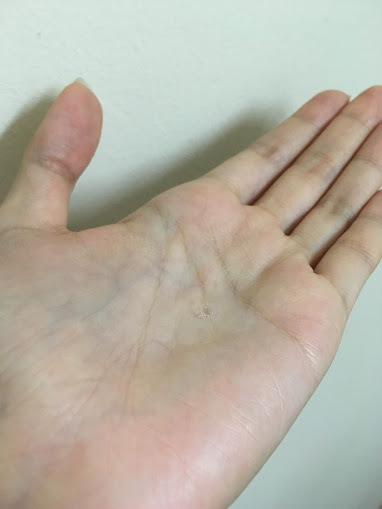 Woah the one month users complexions have really cleared! looks really promising! been getting tons of scars all over (not only my face) every since i got pregnant. always love eco product, good for earth and good for human too. will definitely give it a try.